Kir-Yianni’s second winery (the Paranga Winery) and 30 hectares of privately-owned vineyards are located in the Prefecture of Florina’s Amyndeon wine-making region. The Amyndeon winery was set up to showcase an area that used to be relatively deprived and came to light after systematic investigations of its wine-growing potential by Yiannis Boutaris in the 80s and 90s. The Boutaris family has strong ties to the area since they originally hail from Nymfeon, just a few kilometres from Amyndeon and Florina. The Amyndeon wine-growing region covers a plateau bounded by Mounts Vermio, Vorras (Kaimakcalan) and Vitsi. The area enjoys a continental climate, with warm summers and cold winters. 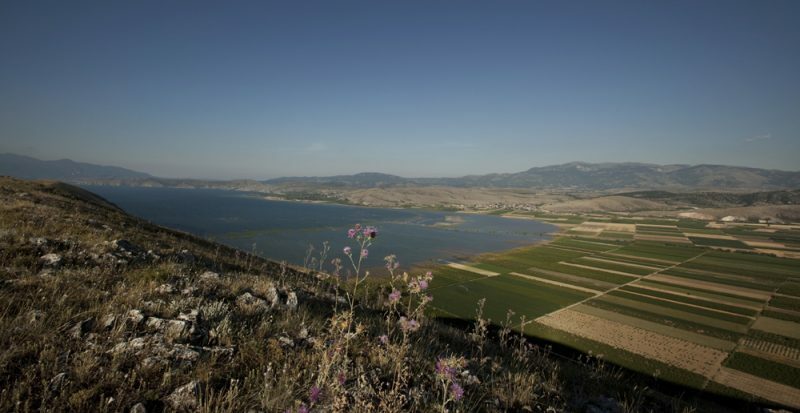 Amyndeon’s four lakes, Vegoritis, Petres, Cheimaditis and Zazari influence the region’s local climate, evening out extreme conditions and favouring viniculture. Soils in the Amyndeon region are primarily sandy and poor; coupled with the cool climate this favours the growth of fine, intensely aromatic, fresh wines. 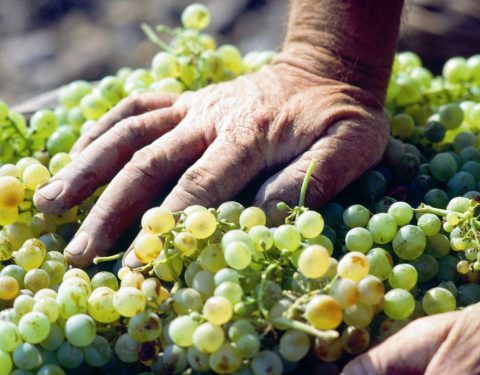 To capitalise on the area’s potential, Yiannis Boutaris planted white grape varieties (Sauvignon Blanc, Chardonnay, Gewürztramminer) in the 1990s at the Droumo and Palpo sites. 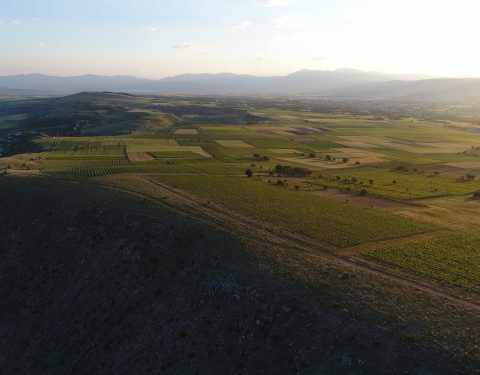 In the early 2000s he planted 15 hectares with white grape varieties at Samaropetra, the highest point in the local area at an altitude of 720 m. Other red grape varieties grown locally are Xinomavro, Merlot and Syrah, while indigenous white varieties include Roditis, Assyrtiko, Malagouzia. Another tantalising local fact is that the phylloxera insect did not attack sections of vineyards planted on sandy soils. That explains why good, well-established Xinomavro vines, aged between 40 and 100 years old, can be found in Amyndeon. The deep root system at the vineyards coupled with low yield per plant results in exceptional quality grapes, ideal for making red and rosé wines. 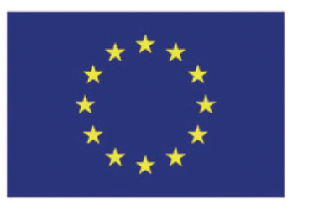 The Xinomavro variety dominates the region, and is used to product PDO Amyndeon red, rosé and sparkling rosé wines. 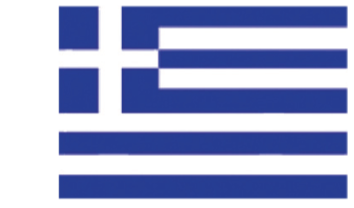 In fact, Amyndeon is Greece’s only PDO region for rosé and sparkling rosé wines; proof of the amazing potential Xinomavro has in this region to produce rosé wines. 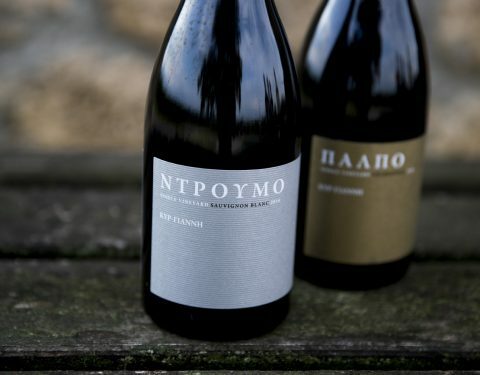 The Samaropetra Vineyard is located at Agios Panteleimonas in the Amyndeon area. 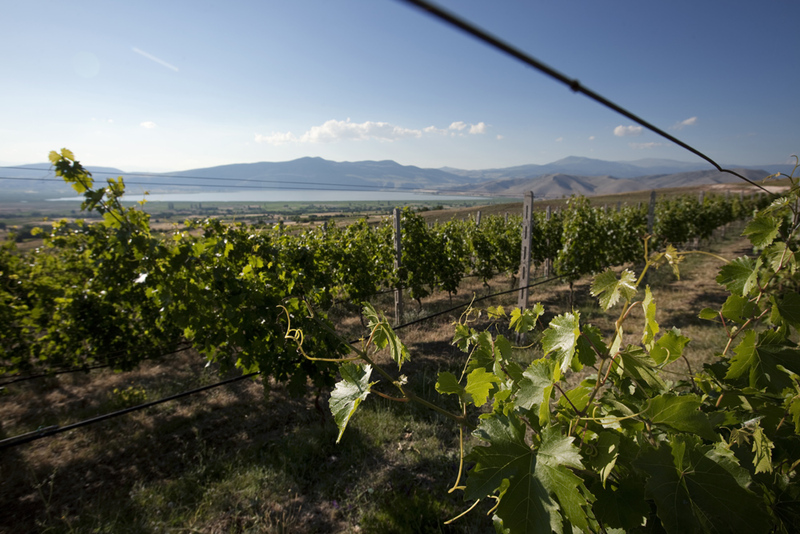 It’s the region’s highest vineyard at 720 m, with a NW orientation and steep inclines. 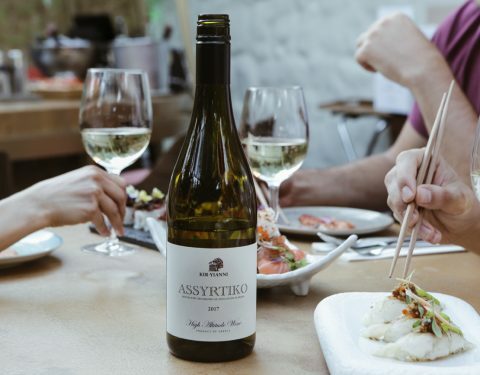 It was first planted in 2001 by Yiannis and Michalis Boutaris with the white grape varieties Sauvignon Blanc, Chardonnay, Gewürztraminer, Assyrtiko and Malagouzia. One of the Greece’s oldest Sauvignon Blanc, Gewürztraminer and Chardonnay vineyards, and certainly the oldest in the Amyntaio region. It was planted in Amyndeon’s Droumo site back in 1990. The poor sandy soil produces exceptionally balanced, refined wines. One of the oldest vineyards in the Amyndeon region. The Palpo Vineyard has more clay and chalk in the soil, producing wines with volume, body and structure, while also retaining the sharpness so typical of the region. The Amyndeon region is an earthly paradise for both the wine grower and wine maker, enabling them to produce quality wines with a unique personality that are instantly memorable among wine lovers!